Check Out All Our Shops in Henry Lyons & Co. Welcome to HenryLyons.ie, we have just launched our new website, please browse through the site and let us know your thoughts on the contact us page. Henry lyons & Co. Ltd, Sligo. We have wide range of stylish clothing department stores, artisan french bakery and restaurant to suit you. Henry Lyons has wide range of departments in the shop. On the Ground Floor we have Bakeshop, Carl Scarpa, Wallis, Dorothy Perkins and Ken Hunter’s Menswear. On the first Floor we have Lyons Café, Rectella - Soft Furnshings, Wood’s Gifts, Kathleen’s Fashion and Ophelia Lingerie. 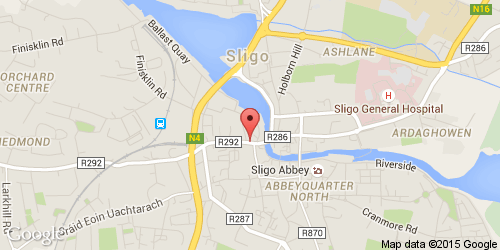 Henry Lyons will give you the latest deals for Shopping in Sligo, and great quality products at the best prices.